Member One FCU recently donated Easter baskets to children at Carilion Children’s Hospital to help bring a little joy during their stay. Each department at Member One came together to create a variety of baskets for boys and girls of all ages. In total, over 140 Easter baskets were donated in person by Member One employees to young patients at the hospital. Member One is a community-focused credit union that regularly contributes financially and with volunteer time throughout its footprint. Each year, the Easter baskets are a fun and creative way for employees to help make the kid’s hospital stay just a little easier. Employees at Carilion Children’s Hospital were thrilled to see all the baskets. They have been experiencing high patient volumes, and this donation helped to ensure every patient received a treat on Easter day. 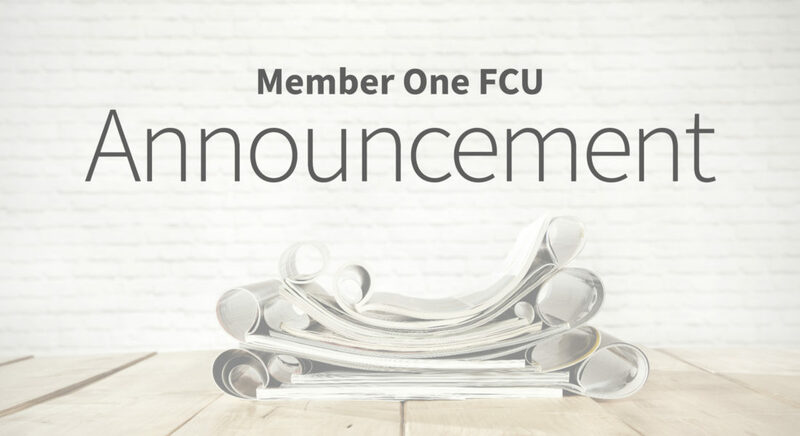 Member One has a focus on helping the communities it serves in all capacities, and this is another example of the credit union putting people before profits.